Are you looking for a speaker who will have the audience believing they can achieve anything? Lisa believes true high performance is feeling UNSTOPPABLE towards and into the successes you value in life, aligning the mind with greatness, removing the layers of doubt and stepping into limitless results. Lisa is known by her audiences as “The Fire Igniter”. She ignites peoples inner flame, connecting what is really important to them. She is not your chalk and talk speaker. Lisa believes that when you listen you can have an appreciation but when you experience you have transformation. She always gets audiences on their feet, feeling a “power” driving through their bodies. Puma, Morrisons, Lloyds, The British Armed Forces and many of the UK’s leading blue chip companies have hired Lisa as a keynote speaker for their events, and the audiences have experienced TRUE HIGH PERFORMANCE time and time again. Your audience will be triggered to think “What is possible?” for themselves, business and careers…it will be impossible for their minds not to access “possibility”. If you want your team to feel ambitious, hopeful, excited and be High Performers with a will to succeed then Lisa’s keynote talk will IGNITE that flame of possibility……and then the magnet towards succeeding. Lisa’s own life path from a surprisingly very difficult childhood meant she was born to teach, share and develop a High Performance attitude within people. It’s in her every fibre, her bones. This is not a taught process that she preaches and churns out…… THIS IS IN HER BLOOD….which is where her power to take an audience on a journey of courage and dynamic thinking really lies…..her only interest is in your greatness. She is easy to engage with whatever your audience size, this feeling that she is ‘one of us’ triggers people to take immediate action. Lisa has always been an experiential learner, coupled with being trained by the best in the world on High Performance Training and Coaching. Lisa creates a presence that feels accessible and yet the effects last a lifetime. 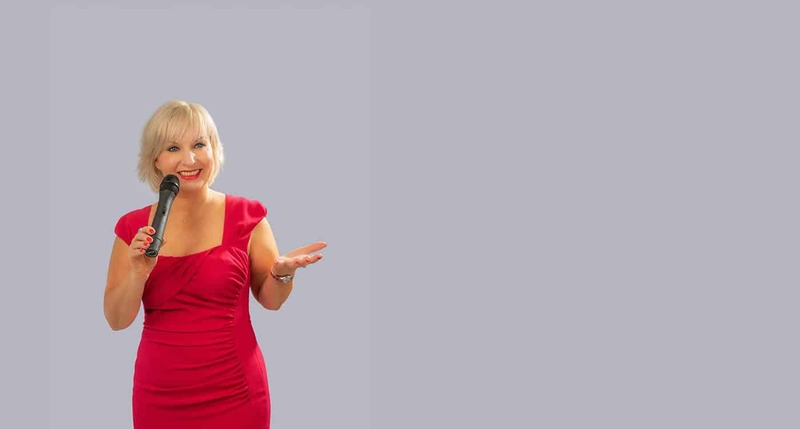 So if your are looking for a speaker who will have your audience laughing, crying and doing the unthinkable all within an hour….CALL LISA TODAY!